Posted on 17, September 2018 by EuropaWire PR Editors | This entry was posted in Business, Internet & Online, Management, Netherlands, News, Technology and tagged Aad Vredenbregt, app modernization, Application modernization, appointment, BAARN, BFSI, coMakeIT, Digital Disruption, digital transformation, digitale transformatie, Durga Prakash Kone, emerging technologies, ERP, fleet management, HCL Technologies, Hyderabad, Intelligroup, leadership, legacy modernization, logistics, Management, NTT Data, offshore development, Product Development, product engineering, Satyam, software development, Software product development, Tech Mahindra, TOP CloudTM. Bookmark the permalink. BAARN, Netherlands, 17-Sep-2018 — /EuropaWire/ — coMakeIT strengthened its executive management team through the addition of Durga Prakash Kone, as Executive Vice President & Head of Global Sales. 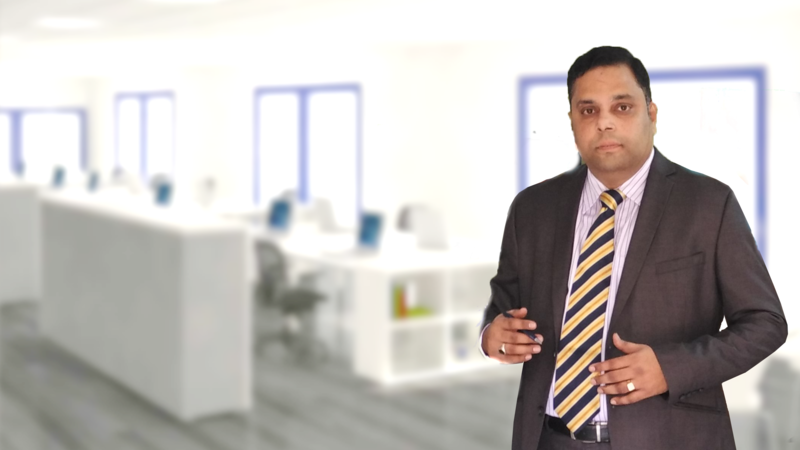 Durga is a seasoned technology professional with an outstanding track record of enabling the success of various globally renowned IT businesses.